R.F. 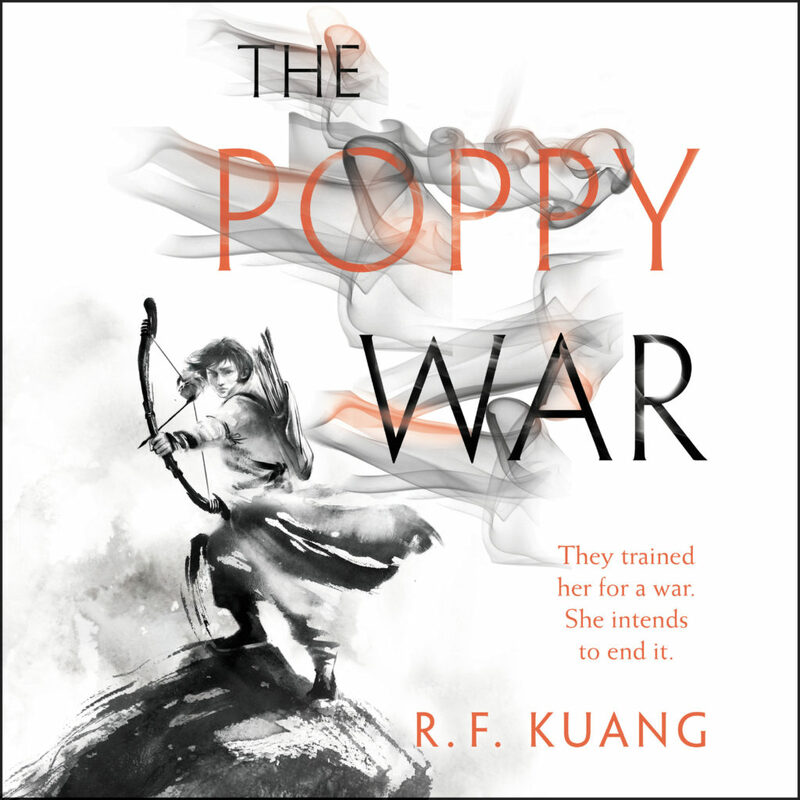 Kuang’s The Poppy War has won the 2019 Compton Crook Award for Best Debut Novel presented by the Baltimore Science Fiction Society. 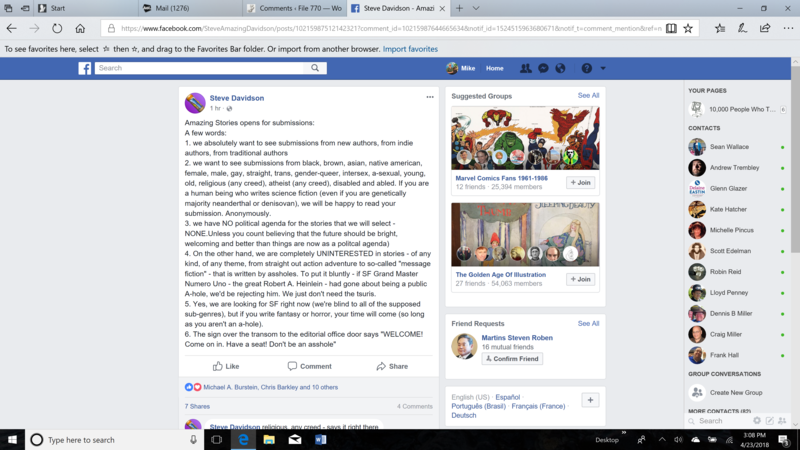 BSFS will award R. F. Kuang with a check for $1,000 and an invitation to be the Compton Crook Guest at Balticon (the BSFS annual convention) for two years. This year Balticon will be held May 24-27, 2019 at the Renaissance Baltimore Harborplace Hotel. Baltimore, Maryland. BSFS has presented the Compton Crook Award for best first novel in the science fiction, fantasy, and horror genres since 1983. Past winners have included Donald Kingsbury, Elizabeth Moon, Michael Flynn, Wen Spencer, Maria Snyder, Naomi Novik, Paolo Bacigalupi, Myke Cole, Charles Gannon, and Ada Palmer. Last year’s winner was Nicky Drayden for Prey of Gods. Kuang may be the youngest winner of the award. She started writing The Poppy War while still a student at Georgetown University and was only 22 when Harper Voyager published it. The sequel, The Dragon Republic, will be published this summer. BSFS named the Compton Crook Award in memory of Towson State College Professor of Natural Sciences Compton Crook, who wrote under the name Stephen Tall, after his death in 1981. Professor Crook, an active member of BSFS, was a staunch champion of new works in the speculative genres. 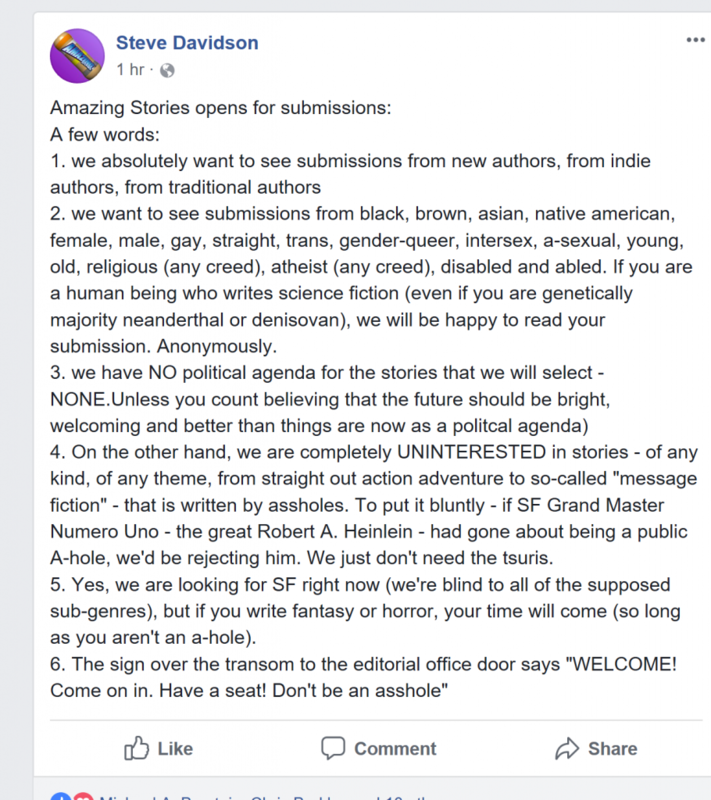 BSFS is a 501(c)(3), non-profit, charitable, literary and educational organization, dedicated to the promotion of, and an appreciation for, science fiction in all of its many forms. BSFS was launched on January 5, 1963 and has been holding its convention, Balticon, since 1967. The 2018 Compton Crook / Stephen Tall Award nominees have been announced. 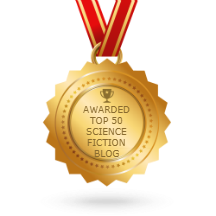 The award is given by the Baltimore Science Fiction Society for the best science fiction or fantasy novel published during the previous year by an author new to the genre. The winner will be revealed at Balticon 51’s opening ceremonies on May 25. Voting members of BSFS have until the end of April to send their votes to ComptonCrook@bsfs.org and remember only valid voting members of BSFS, not just Balticon members, can vote for this stage of the Crook Award. Final voting for the Award closes at the end of April and the winner will be announced soon thereafter. 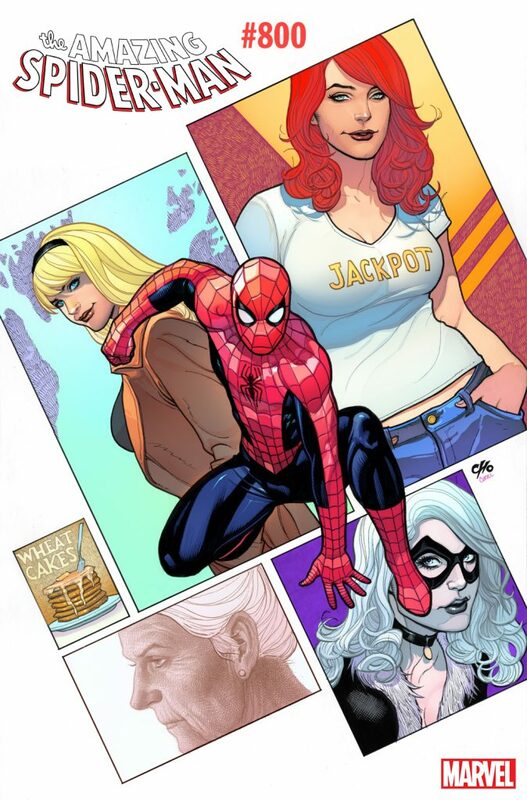 Congratulations to all of these fine authors. Past Compton Crook Award winners information can be found here. The award winner will be announced in May at Balticon 51. The Compton Crook Award is presented by BSFS to the best first novel by an individual (no collaborations) published each year in the field of Science Fiction, Fantasy, or Horror. Selection is made by vote of the BSFS membership. The winner gets $1,000 and a commemorative plaque. The Award is named for science fiction author Compton Crook (d. 1981), who wrote under the nom de plume Stephen Tall. The award has been given since 1983. Updraft by Fran Wilde has won the Baltimore Science Fiction Society’s 2016 Compton Crook Award. The award is given by the members of the Baltimore Science Fiction Society for the best first novel in the genre published during the previous year. A check for $1,000.00 and a commemorative plaque will be presented to Wilde on Friday, May 27, 2016 at 8:00 p.m. during Balticon 50 Opening Ceremonies. Balticon is the Maryland Regional Science Fiction Convention and is celebrating its fiftieth year of existence. Updraft was published September 1, 2015 by Tor Books. More information about author Fran Wilde can be found at her website. The award winner will be announced in May at Balticon 50. The Compton Crook Award is presented by the Baltimore Science Fiction Society to the best first novel by an individual (no collaborations) published each year in the field of Science Fiction, Fantasy, or Horror. Selection is made by vote of the BSFS membership. The winner gets $1,000 and has his/her way paid to Balticon for two years. Alexandra Duncan. Photo by Kristi Hedberg. 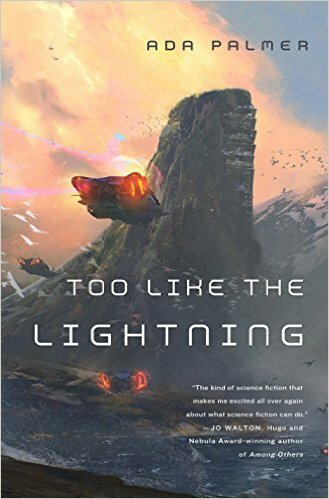 The award is given by the Baltimore Science Fiction Society for the best first novel in the genre published in the previous year. It is named in memory of Towson State College Professor of Natural Sciences Compton Crook, who wrote under the name Stephen Tall, and who died in 1981. Charles Gannon’s Fire With Fire (Baen) has been named the winner of the 2014 Compton Crook/Stephen Tall Award. At Balticon 48, May 23-26, Gannon will receive a $1,000 check and an award plaque. The Compton Crook Award is given by the Baltimore Science Fiction Society to the best first novel by an individual (no collaborations) published each year in the field of Science Fiction, Fantasy, or Horror. Selection is made by vote of the BSFS membership. The Award is named for science fiction author Compton Crook (d. 1981), who wrote under the nom de plume Stephen Tall. The award has been given since 1983. For more information check the BSFS website.